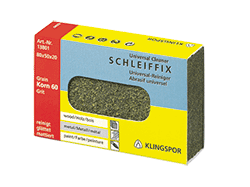 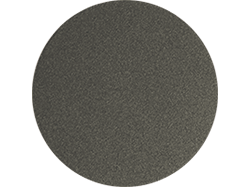 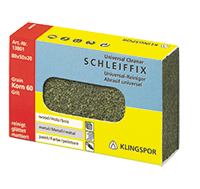 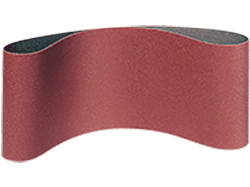 Choose Quality Sandpaper Sheets by Klingspor to make finishing a great part of your project. 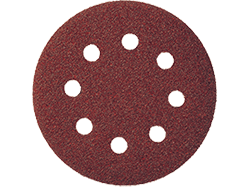 Suitable for hand and powered sanding. 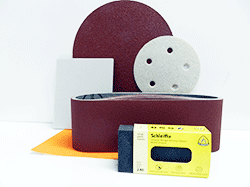 2) Choose Sanding Blocks for the finest hand finishing experience. 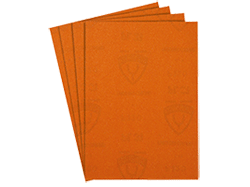 3) Buy more save more - all sandpaper is available at better than retail pricing with volume discounts.